Donâ€™t suffer through hot temperatures. Have your A/C trouble diagnosed and fixed. Few things will get a driver hotter under the collar than an air-conditioning system that’s full of hot air. When the system that you rely on to keep temperatures and humidity down and comfort levels up isn’t working properly, it’s time to turn to a professional to find out why, and to restore that cold air quickly. 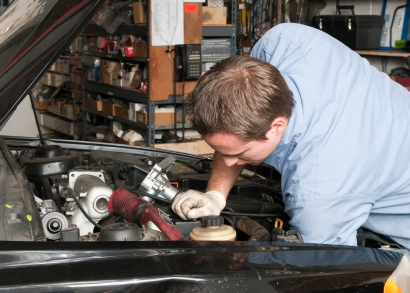 Here are several common signs that all is not right with your vehicle’s A/C system, and that it’s probably time for some professional troubleshooting. Hot or warm air blowing from the vents, or cool air that just doesn’t feel as cold as it used to, are telltale signs that something is wrong. Don’t despair – the problem could be a minor one and the system just needs a recharge, or it could be more complex. 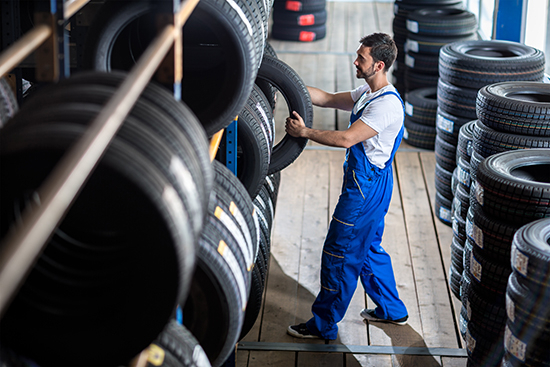 A professional technician may start the diagnosis by first measuring the temperature of the air being generated by the A/C system to obtain an objective evaluation. No air – hot, cold or otherwise – coming from the vents when you most need it is another common problem cooling and heating systems experience. The cause could be a blower motor, switch, door controlling airflow, or something else entirely. The good news is that it can be fixed. Air conditioners, whether in your car or home, generate water when they’re running. When the system is working properly, the water flows through a drain tube, which is why you’d see a puddle of water on the ground if you looked under your vehicle while the A/C system is on. Water collecting inside the vehicle instead – with wet carpet, mold and/or a musty smell – is another A/C system problem indicator. It needs to be fixed, because the moisture’s continued presence will eventually lead to mold and mildew formation, destroy the carpeting, cause odor, and possibly even damage vehicle electronics and the vehicle’s body. 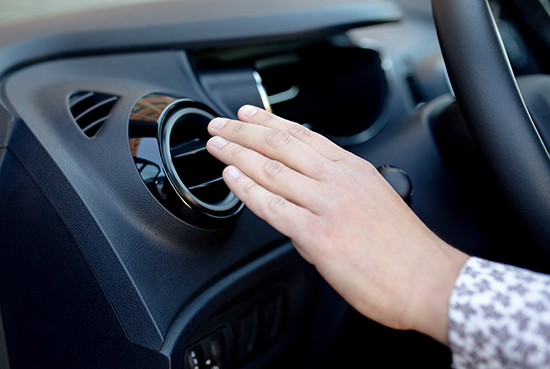 If turning on the vehicle’s A/C system generates some unpleasant odor along with cold air, the problem could be mold, mildew or fungus inside the system itself. Air conditioning systems are the perfect breeding grounds for these olfactory offenders because the system is a dark, moist place in which the microbes can grow. Fortunately there are options your technician has available to solve the problem, including odor-eliminating aerosols that clean the system, and replacement cabin air filters that trap contaminants and prevent them from entering the air you breathe. If you’re thinking about your vehicle’s A/C system instead of just enjoying the cold air it’s supposed to provide, it’s time to find out why. The sooner you do, the sooner you’ll be back to riding in comfort on those hot days and nights. 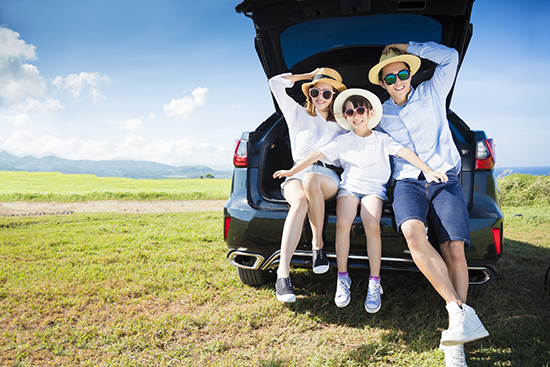 If you’re getting hot under the collar, seeing water on the floorboards, or smelling something foul, give your A/C system some TLC this summer to stay cool.